Our intentions have transformative power. What we think matters. Setting an intention is like planting a seed, with the right nurturing it will grow. Trust that it’s already happening — your intention is already in process. 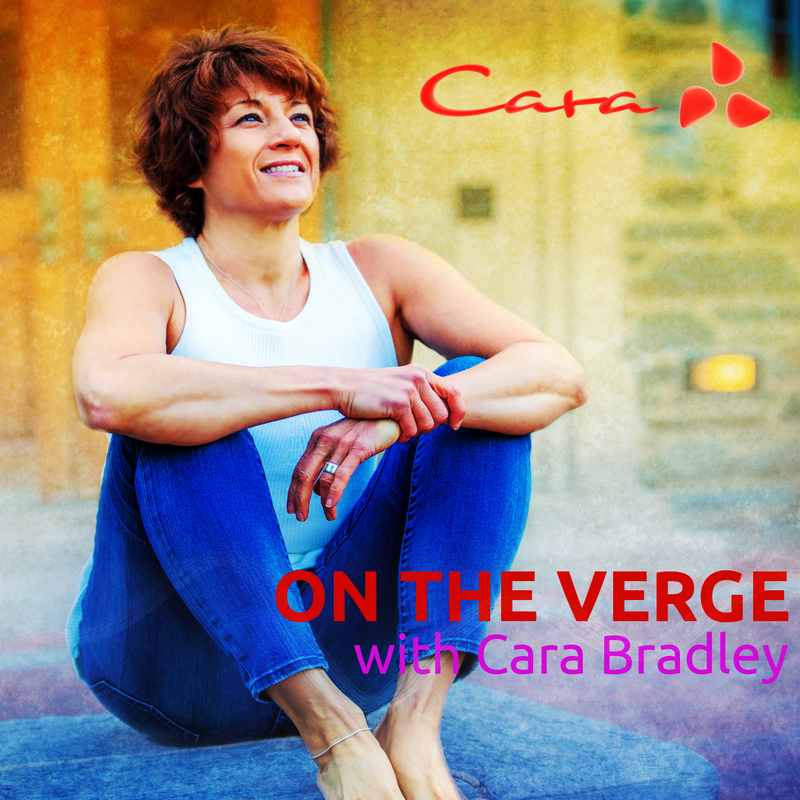 In this show Cara shares a story of how an intention she set two years ago seemed to unfold in just 24 hours. Take a peek at this Mindful Magazine link for a sneak peak.